CORNWALL, Ont. 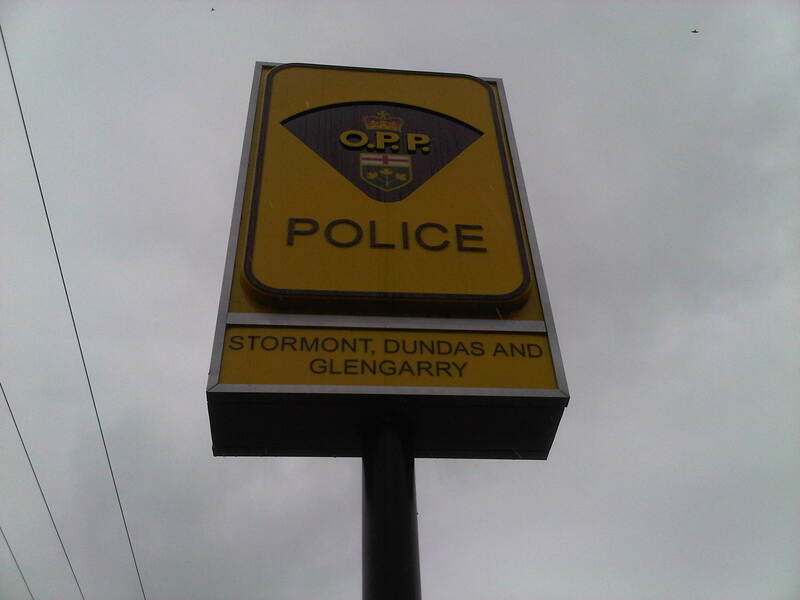 — A Cornwall man is facing an assault charge after a middle-aged woman was hurt over the weekend. Cornwall police allege the 25-year-old grabbed and pushed a 50-year-old woman at a home on Lisieux St. on Saturday. The woman, who is known to the perpetrator, fell though the extent of her injuries is not known. The 25-year-old was arrested a short time later. He will appear in court August 26, 2014.